Cozy room in Granada, Spain (Calle Emperatriz Eugenia)! 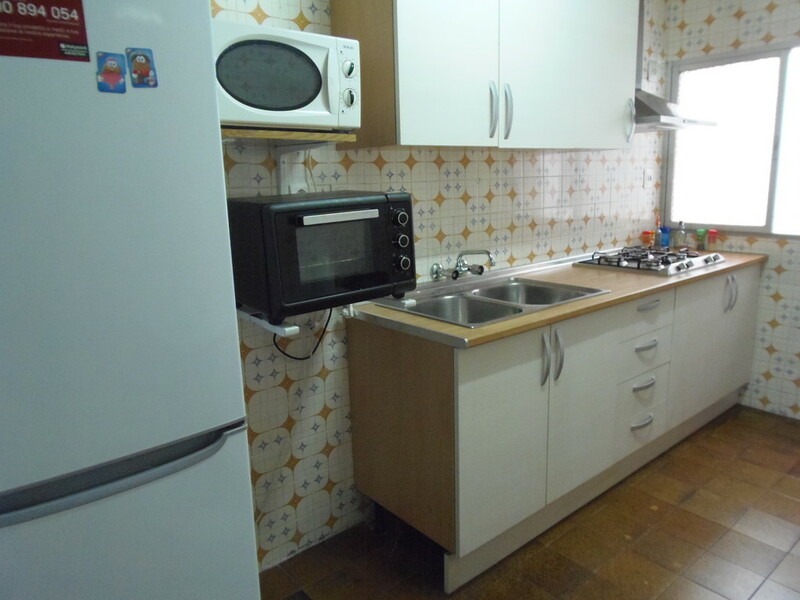 Spanish student apartment in a perfect location. 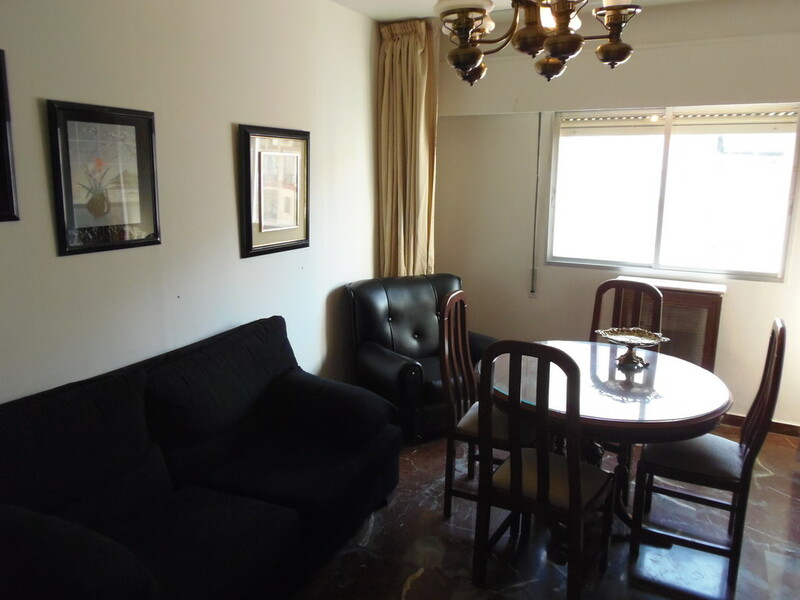 The apartment is located very close to the city centre of Granada, right in the area between C/Recogidas and Campus Fuentenueva, which means having an easy access to lots of supermarkets, clothes stores, restaurants, tapas bars, and night life. The “Neptuno” commercial center is located just in a 5 min walk, as well as a huge nightclub “Mae West” and a fitness club “O2 Centro Wellness”. Another fitness center YO10 Spa&Sport is 3 min walk away down the street. You can take the buses (lines: SN1 or SN2) to the bus station of Granada on C/Camino de Ronda, located just 50 m down the street. Central buses, like “LAC”, can be reached by 5-7 min walk. Faculty of Sciences, Faculty of Law, and Faculty of Translation and Interpretation of the UGR are situated only in 5-7 min walk from the apartment. 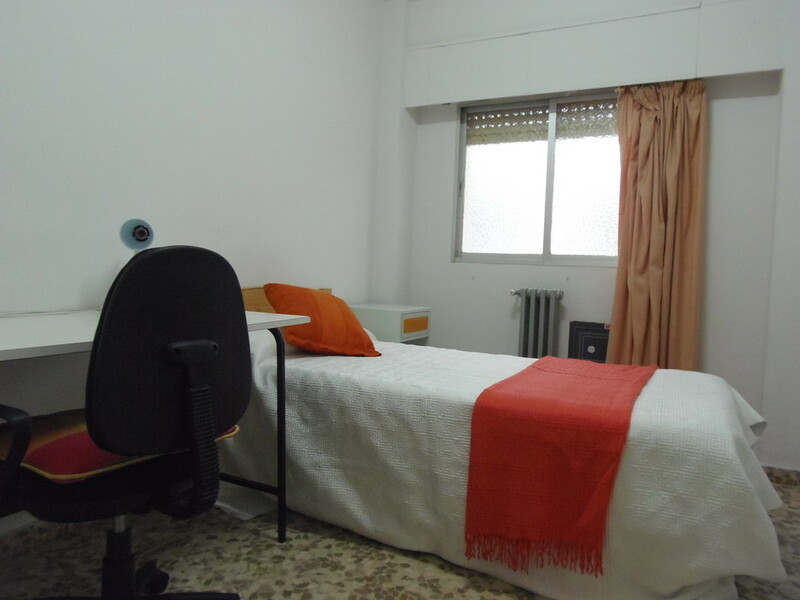 The most popular street among students is C/Pedro Antonio de Alarcon, where you will go for sure to meet international students like you, so it is just perfect as the flat is located only 2 min from there. In just 10 minutes walk you can find “Hipercor”, a huge commercial centre where you can buy everything from clothes, jewelleries, sports accessories to electronic devices and fresh local food. A beautiful park, named after Garcia Lorca, is just on the next street, where you can go for a walk or jogging. Price stated for minimum 5 months, in case of shorter stays please contact us. 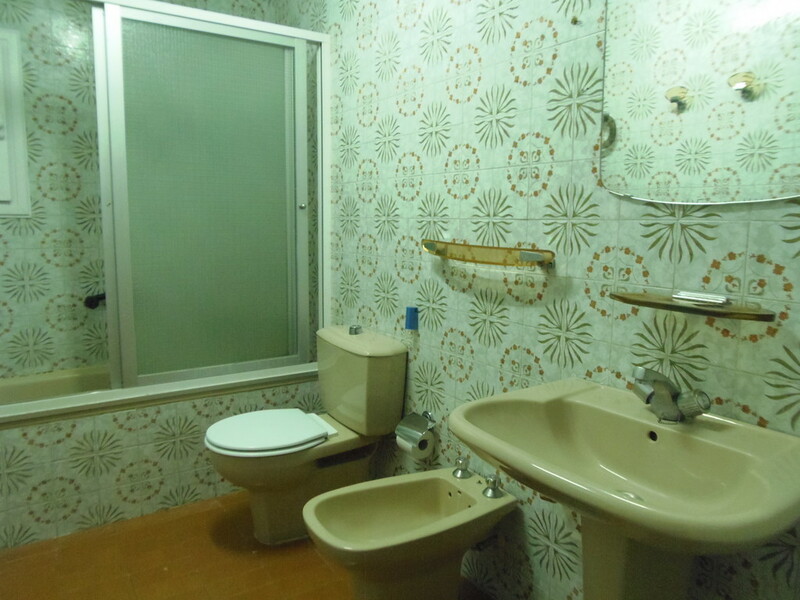 Beautiful room in Granada, Spain(Calle Emperatriz Eugenia 13)! 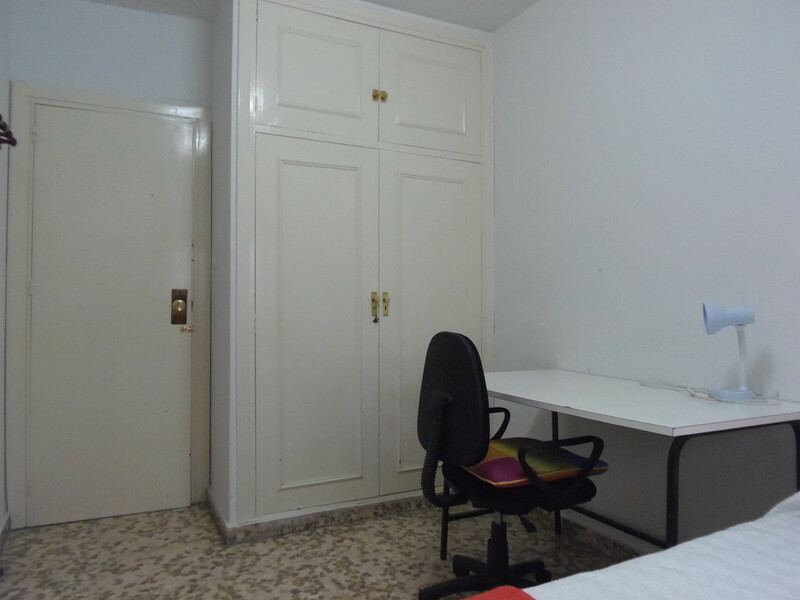 Nice room in Granada, Spain (Calle Emperatriz Eugenia 13)! Cool room in Granada, Spain (Calle Emperatriz Eugenia 13)! 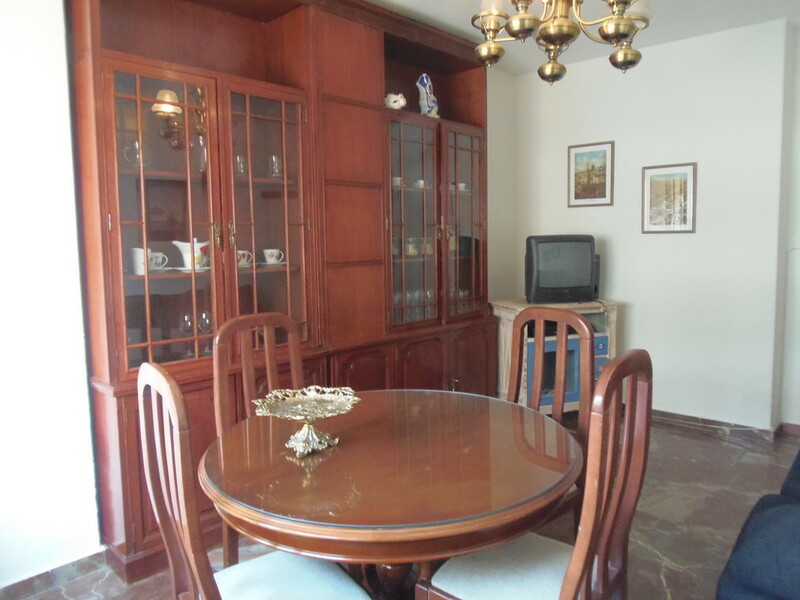 Great room in Granada, Spain (Calle Emperatriz Eugenia 13)!